The most successful companies in the world rely on consumer surveys to assess their particular market and the attitude of its consumers. Making assumptions about your market is simply not enough. Failing to have quantitative research to back up your marketing strategies can be costly. You must be able to present your product, service or brand in ways that your target will prefer. That is why regularly conducting consumer surveys is critical to business success. 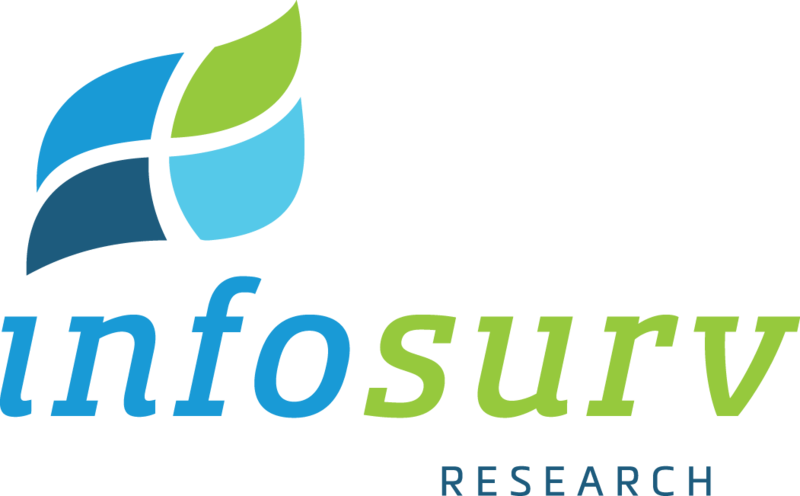 Whether you need a consumer survey designed from scratch, or have an existing survey that needs to be administered, Infosurv takes extraordinary measures to ensure validity, reliability and bias reduction. Our goal is to help you compose highly relevant consumer surveys that will yield sound and valid conclusions while achieving the maximum survey response rate possible.